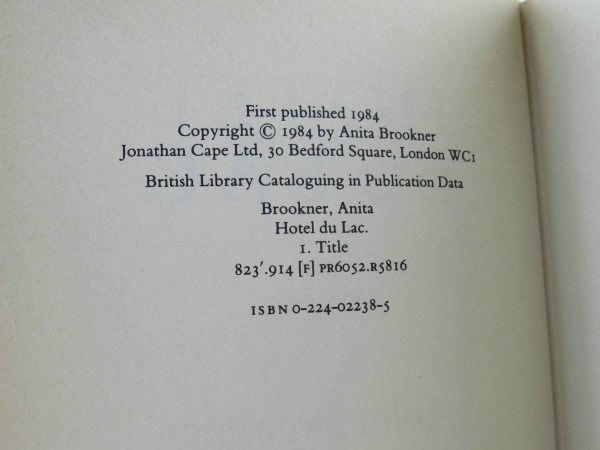 A first edition, first printing published by Cape in 1984. 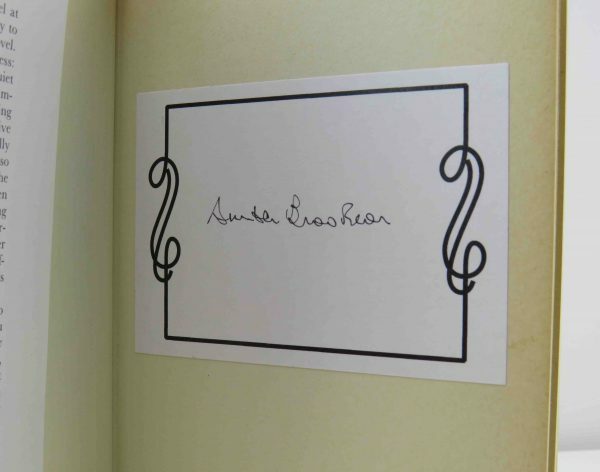 A near fine book with signed bookplate affixed to the front endpaper. In a very good+ unclipped wrapper with some lifting to the laminate on the spine. With the rare wrap-around band. Rare.